I have an application that I made in Automator which is literally just running a shell command. It's stored on a network share and when I copy it to another mac the root account and admin account can run it, however any other account will not allow me to run it. The message I see it "you can't open the application because it may be damaged or incomplete". I have run a chown 777 on the file, and chown root:wheel to reset the permissions but still nothing. The app in question is in the image below, login.app, as shown from a logged on network user which is unable to run the app. Only root and a locally created admin user can run this app. If i recreate the app and re-save it I can use it on all users. What technical documentation can I read on what the damaged error considers so I can adapt my Automator App to run? Browse other questions tagged macos high-sierra automator automation . 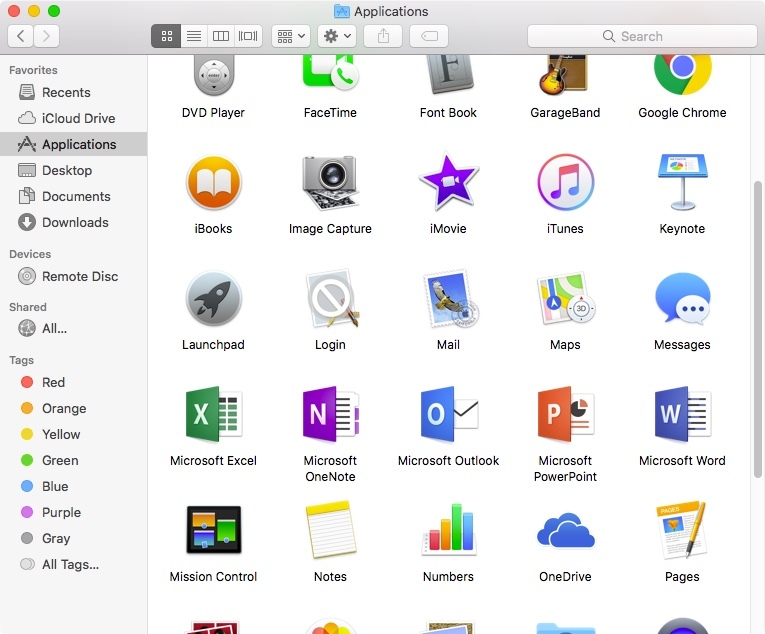 Is Automator intended to create distributable stand-alone apps? Does OS X Notification Center receive messages from APNS, LAN or just locally? How can adding a new user bypass full Disk Encryption? How to run a root/admin shell in Terminal?